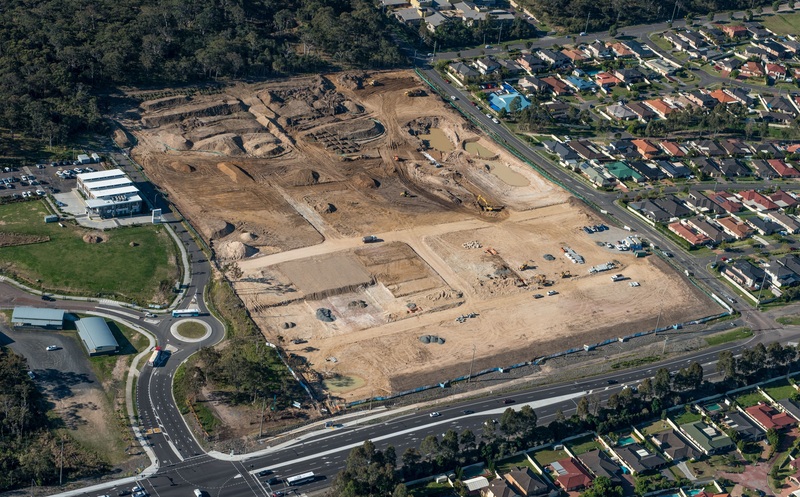 Cherrie Civil commenced works on the Sparks Road, Wyong (Stage 1 & 2) Project for Hudson Communities in Mid June 2015. The value of the works was approximately $3.5 million. Approximately 33,000m3 of bulk earthworks to all 140 house lots.